A divorce is always a painful decision that a couple has to take. No matter what the reasons are, a divorce is perhaps the most painful experience for everybody, more so if a child is involved. Karishma Kapoor and Sanjay Kapur: There has been a lot of drama that has happened in the media regarding the couples’ over-publiscised divorce case. Despite the media hype and their friends talking, the couple remained dignified about each other post the separation. 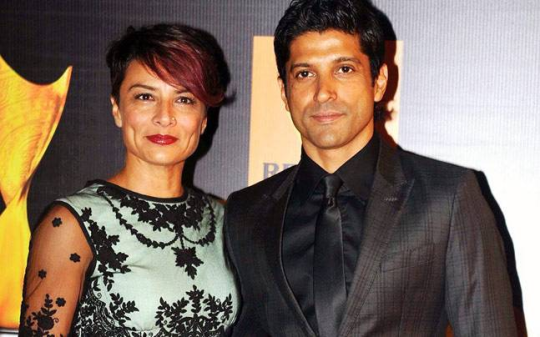 Farhan Akhtar and Adhuna: The two of them were known as the power couple of Bollywood. Adhuna is also known as one of the foremost hairstylists that Bollywood has seen. The divorce came as a shock to everybody. They however kept a dignified silence. Arbaaz Khan and Malaika: They appeared on reality shows together and appeared to be the most lovey dovey couple till the rumours of a split surfaced. The two have formally announced that their divorce proceedings are on. Hrithik Roshan and Susanne: Even though they are not together anymore they are setting a great example for other divorced couples with children on how to raise their children together. 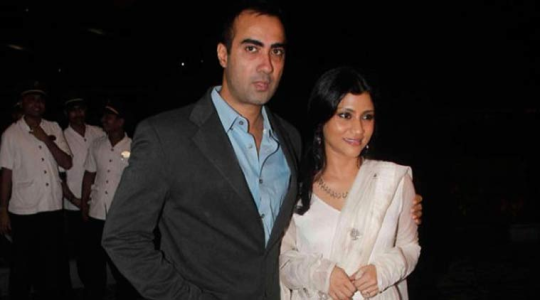 Konkona Sen Sharma and Ranveer Shorey: They were a couple that everybody were jealous about. However, this marriage didn’t stand the test of time. 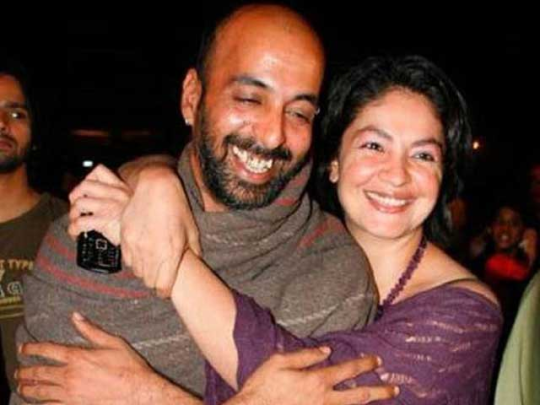 Pooja Bhatt and Munish Makhija: The two divorced very quietly. So quietly and in such a dignified manner that there was hardly any flutter in the media. Chintrangada Singh and Jyoti Randhawa: They were a power couple on the Delhi social circles but the rumour of a split had been doing the rounds for sometime. Everybody was shocked when it finally came true. 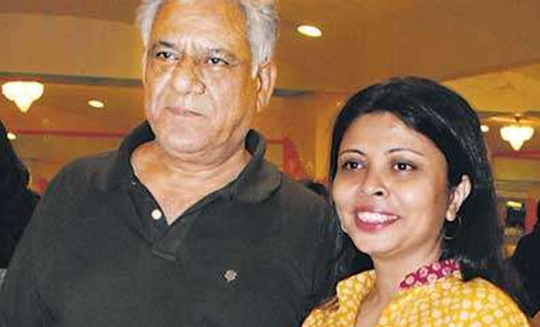 Om Puri and Nandita Puri: They are the only names that spoke to the media publicly but later clammed up in a dignified manner. The warring couple have legally separated recently. However, after the proceedings were over, the couple decided not to wash their dirty linen in public. They did it for sure but not anymore. Marc Robinson and Waluscha D Souza: Both of them were supermodels at one point. They separated very quietly together. 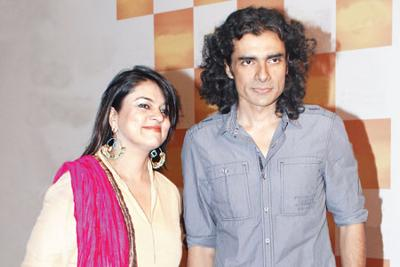 Imtiaz Ali and Preety: We think the rumours in the media affected the couple deeply. However the couple separated in a very dignified way and away from the public eye.